Treasure Mine - 5 free spins (the “Promotion” will run from Friday 26th January 2018 , 09:00:01 (UK time) until Sunday 28th January 2018, 23:59:59 (UK time) (the “Promotion Period” . This is an onsite Promotion and available to all William Hill customers. The Promotion applies to Vegas play only. This bonus is only available to players with a GBP/EUR/USD/CAD currency account converted at a rate of 1:1 (eg. £1=€1/$1). In order to use your 5 free spins – all you have to do is open the Treasure Mine slot. Thanks for this nice Tip! WilliamHill offers a lot of nice small prommos for sportbetting and Casino games in the last time. But they send not every time a newsletter or email info- or to late sometimes So it was good to read this informations in the brm forum. Thanks mirexxx again for informing us about this new promotion I see they have very good ones, in all kinds of games they provide. Now I'm waiting for an approval of my account there, and looking forward to make my first deposit on William Hill. well what do you know I was on holiday for a couple of weeks and now when I am back I see that nothing has changed- mirexxx I still ripping apart all the possible online casinos, poker rooms and sports betting sites and is generous enough to share a few tips with the rest of mobbits. Waiting for an approval of your account? Very strange. You wrote, "William Hill is another room from the iPoker network. I used to play there a several years ago. As all the rooms from this network, it has reliable software, fast cashouts, nice promotions, decent traffic, nice support, good variety of games. I played there mostly tournaments and stud cash games. Some Sit-and-Gos, as well. Good experience overall . Besides all of that above, I must say that the brand name of this room is very great and famous, so you can trust them." on the review page at http://www.bankrollmob.com/poker-review/william-hill-poker. So, what's wrong with this? It's all true, I've registered a long time ago there, received a bonus ,played for a while, didn't make any deposit, and finally forgot about this room for several years. They even froze my account for inactivity,that's why I need to pass through a verification procedure. I guess, you've got nothing to do,dude. 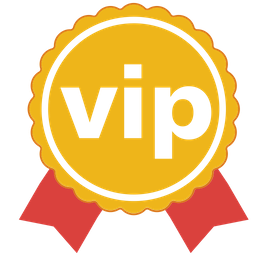 But you always may send me a huge congratulations with my stunning experience at this terrific poker room, as our admirable but failed sheriff. Thanks for answering my question and downvoting my post. Enjoy your like... maybe your life will turn in some better way with it. Likewise. All the best for your future endeavors. So, your William Hill account has been pending approval, right? Well I have took part in this promotion yesterday, and must say that it was fantastic! I managed to win about $5. Today my winnings were much less, $0.30. It's a pity that this great promo ends today, hopefully William Hill will launch another one soon. I've played Mystery Reels. Those 5 dollar winnings came from the 2 promotions, the first one was daily with 30 seconds of unlimited free spins, and the second one was giving away 30 free spins one time per customer. Good luck to you, hope soon you'll find your luck too. Lol. How a man can look like a slug. They froze my poker account, but I'm able to play other games. All emails and screenshots can be provided to admin. Something else? Wow. A 3 barrel bluff? Impressive. Another goof promotion from the william hill site. They keep giving away free spins in slots. And of course once more mirexxx managed to get a nice mount in winnings. I made mistake,because I opted in at promotion where you get free spins in 60 seconds of playing and after that on this promotion for 5 free spins and now I cant use this free spins,because I need to wager this amount for first promotion and need to wait that this expire!but thanks for info mirexxx! But if you are serious about this, ou need to read and know all the available info. 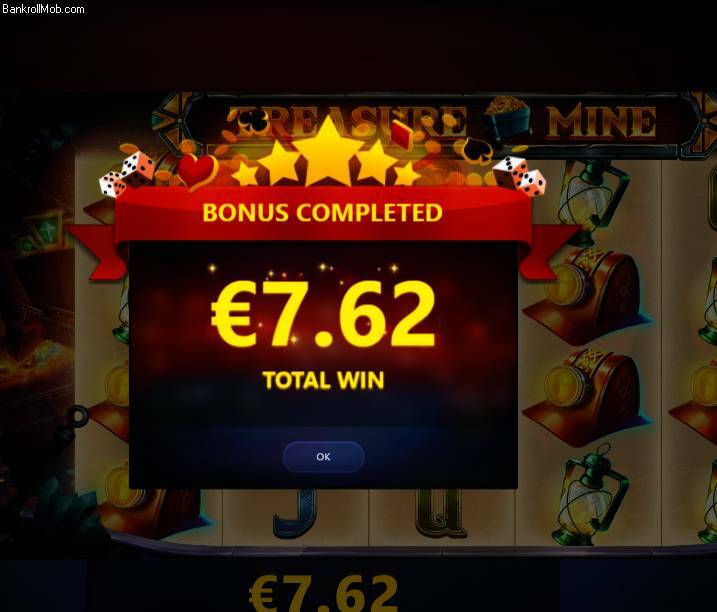 I used my free spins today,got arround 1,60 e and used that money again on that slot,even it was no wagering temrs,but what a hell,its free!its not bad slot,didnt hit any bonus or something like that,but will see if I play again,how will react!